A view from the Kilchoman road on a cloudy day on Islay, looking over towards Rockside Farm. Sheep grazing in the field next to the road. 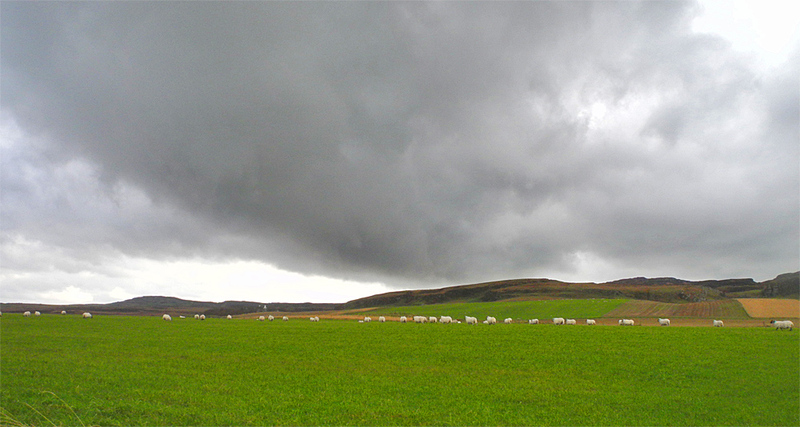 This entry was posted in Cloudy Weather, Landscape, Repost and tagged Islay, Kilchoman, Rhinns of Islay, Rockside Farm, sheep by Armin Grewe. Bookmark the permalink.